Sixteen Mountain front-line artiste Con’Astone is leaving no stones unturned. After the successful hit “Ise Ko Lowo” featuring AAR boss 9ice. 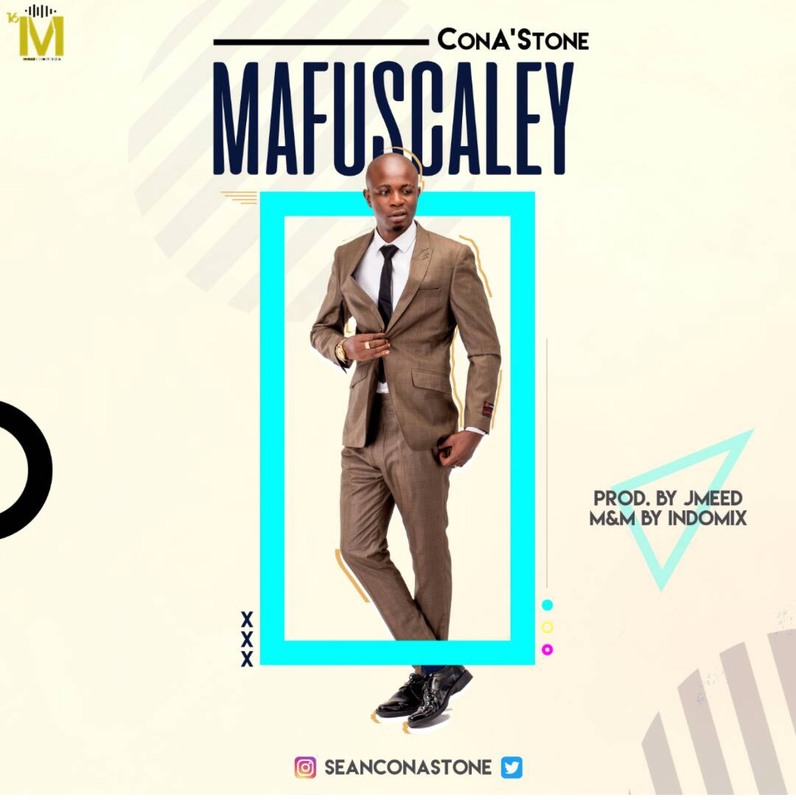 Con’Astone is here with “Mafuscaley” which was produced by J Meed, mixed & mastered by Indomix. Enjoy this great piece of work!